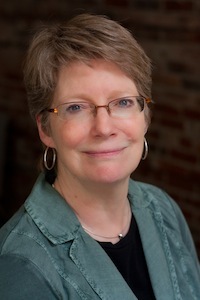 Gail Eskes, Ph.D., R. Psych. We are always looking for volunteers to participate in one of our studies or for students to become researchers in our lab. Please click on the links on the right for further information for both students and volunteers. Learn more about the studies currently happening in the lab on our Current Projects section. Interested volunteers can contact us via phone at 902-494-4033 or via email at EskesPsychLab@gmail.com.